From families embarking in covered wagons and Lewis and Clark’s momentous journey into the great American wilderness to serving as the jumping-off point for several iconic transportation routes, Kansas City’s role in Western expansion is undeniable. 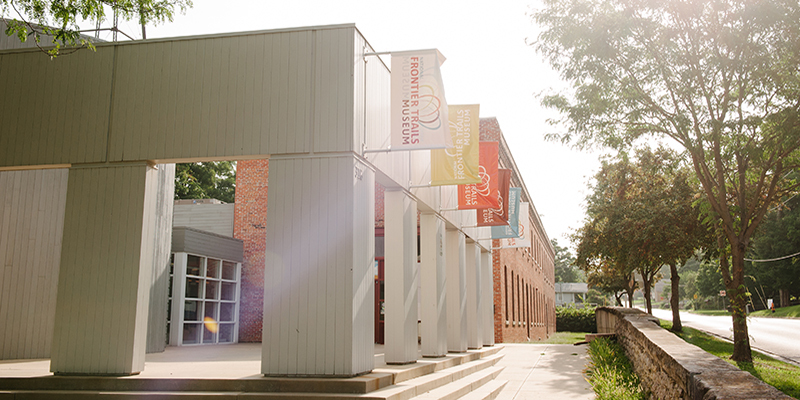 Discover the city’s roots and celebrate a tradition of trailblazing in KC. Thanks to a confluence of rivers and resources, Kansas City served for decades as a central point along three major Western migration trails, including the Oregon Trail, which celebrates its 175th anniversary in 2018. 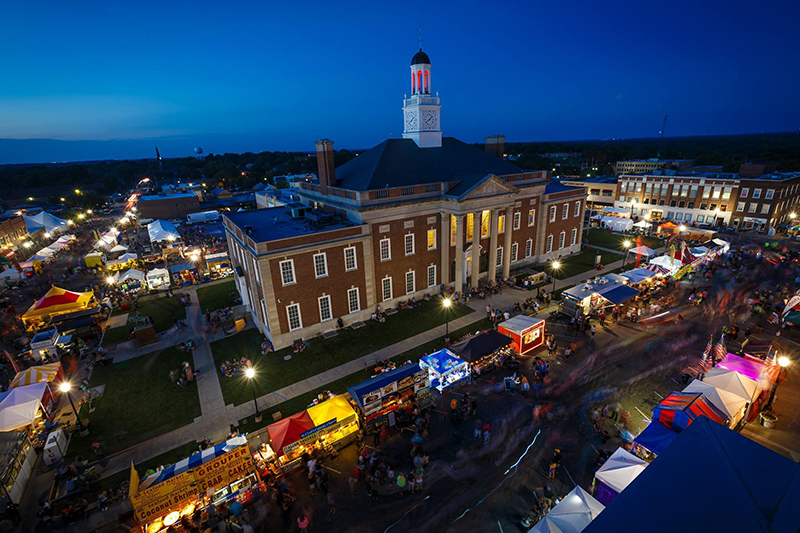 Make your way to Independence Square for Party Like it’s 1843!, a one-of-a-kind event in May that honors this incredible anniversary and pays tribute to the region’s pioneering past. Honor Kansas City’s Western heritage at the SantaCaliGon Days Festival, an all-ages Labor Day celebration in Independence. The four-day party recognizes the three major trails that commemorates the origin of the Santa Fe, California and Oregon trails with live music, delicious food, carnival rides and more. 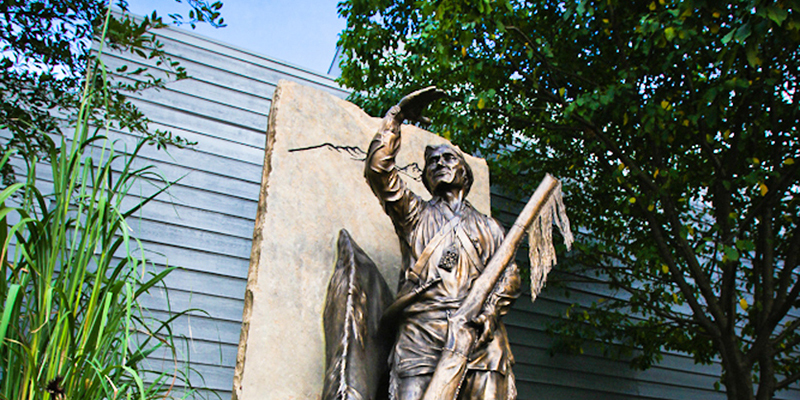 Year round, visitors can check out the National Frontier Trails Museum for an in-depth look at KC’s trailblazing history, including insights into Lewis and Clark’s exploration through present-day Jackson County. The Lewis and Clark Lookout highlights this journey as well, as a statue marks the spot where Lewis and Clark paused atop a steep bluff (in now-Downtown Kansas City) to take in a sweeping panorama of the Missouri River Valley. 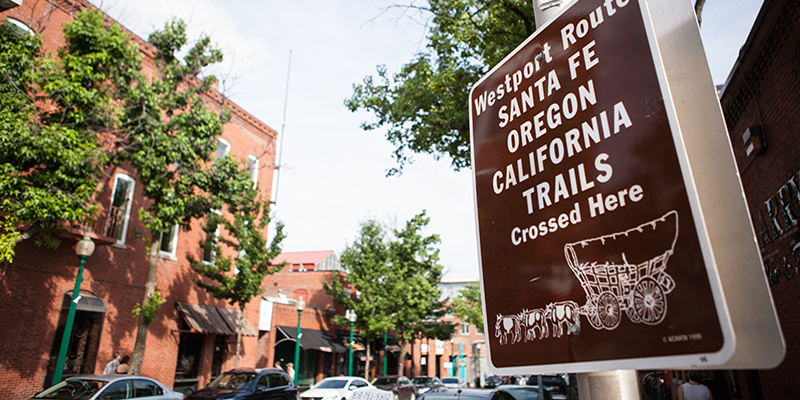 Visit Westport to follow historical trail markers and explore the oldest neighborhood in the city—another former starting line for Westward expansion. 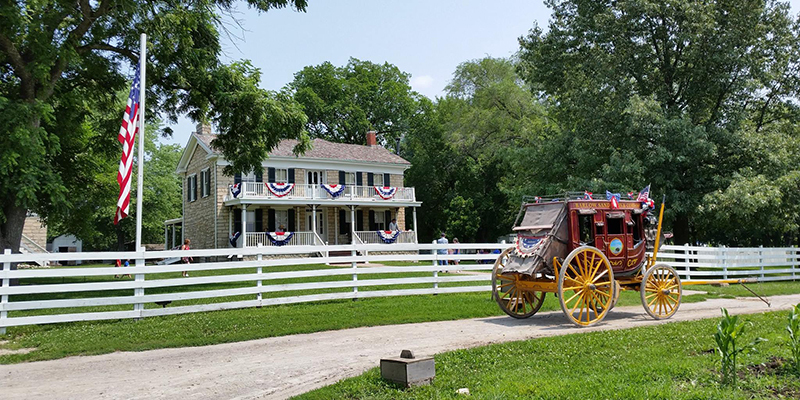 Then venture south to visit Olathe’s Mahaffie Stagecoach Stop & Farm, a living history museum that celebrates the spirit of the 1860s frontier. 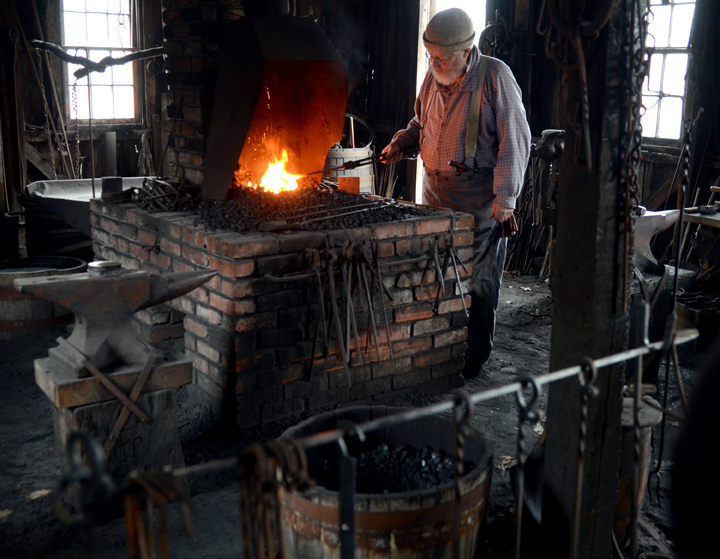 For a taste of 19th century farm life, head to Missouri Town 1855, where guests can experience the past first-hand thanks to period attire, authentic buildings, equipment and more.